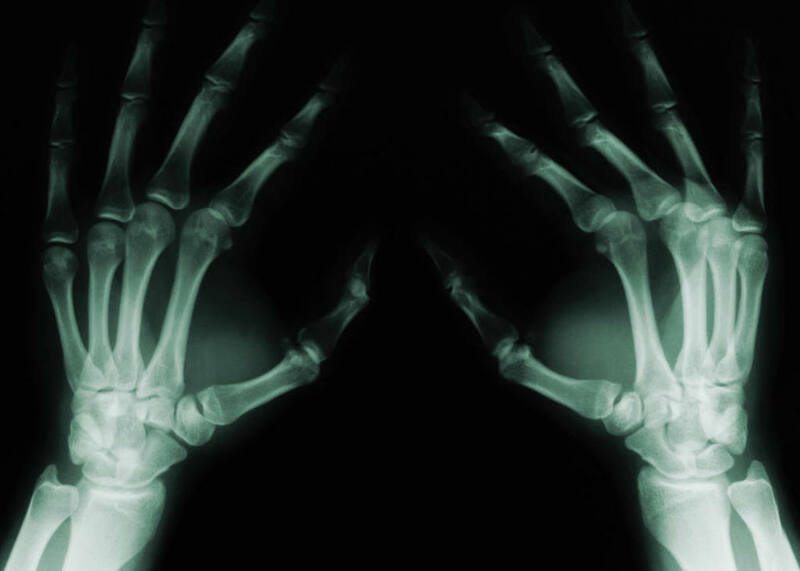 This specialty practice provides referral based consultations and long term follow up for a wide variety of musculoskeletal conditions (see Diseases page). 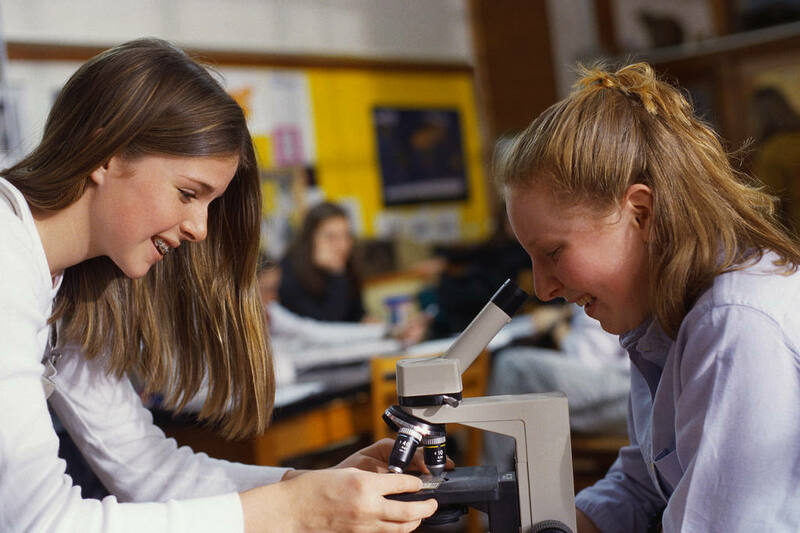 Our comprehensive assessment includes an initial complete history, review of prior records and a thorough examination with additional evaluation, if appropriate, including labs, xray, DEXA and possible arthrocentesis. Our office medical assistants are skilled at drawing blood from patients of all ages. We have an on-site office lab with rapid turnaround and accurate assessment of organ function studies and serologies (disease specific antibodies). 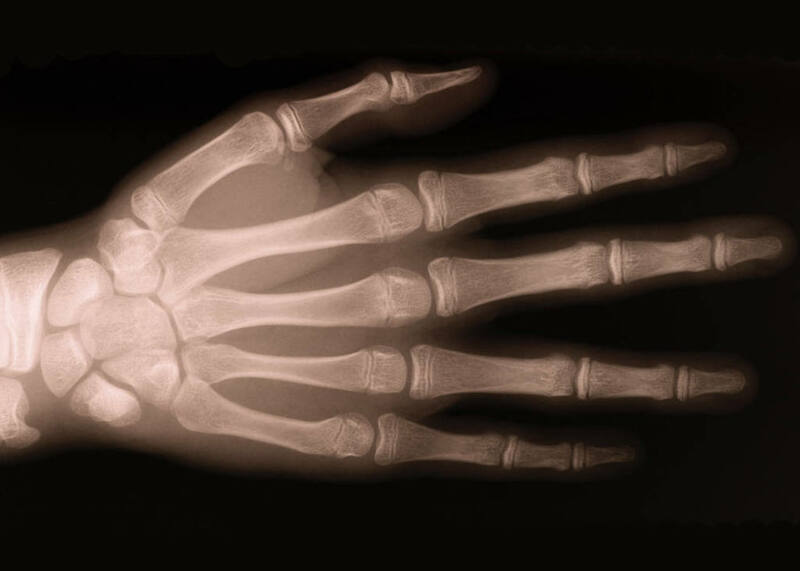 We prefer to review all X-rays and other relavent imaging ourselves and thus can recognize specific features of various disease states allowing more accurate diagnosis and prognosis. The doctors have been trained in the use of musculoskeletal ultrasound. This is an imaging method that does not use X-rays and allows your specialist to visuallize the inflamed joints, tendons and bone structures. Ultrasonography allows the physician to direct a needle into a joint, bursa, or other fluid collection in order to remove fluid or provide a therapeutic injection. 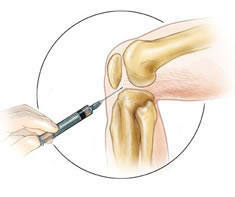 If necessary, we may also perform anesthetized removal of joint fluid (arthrocentesis) for microscopic examination including crystal analysis. 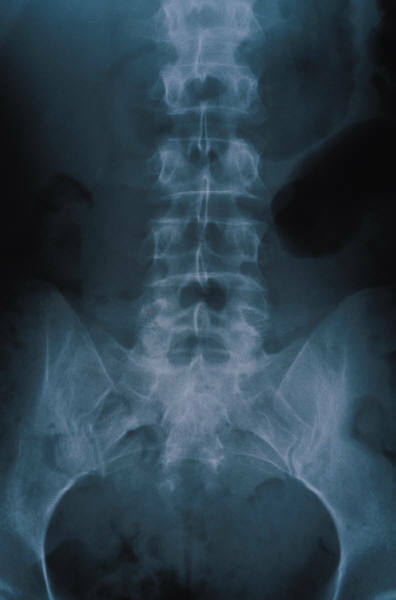 We interpret our on-site bone density (DEXA) testing in light of comorbidities and medications and send a detailed osteoporosis report including recommendations to your primary care physician. Once the diagnosis or diagnoses are ascertained, a consultation report and recommended treatment plan will be forwarded to your referring physician. This will include suggestions for management. The correct management of rheumatic diseases is usually an ongoing and complicated task that needs to be individuallized and based on serial assesment of disease activity and response to treatment. This is best done by an experienced rheumatologist. It is therefore often necessary to return for regular followup appointments with the frequency depending on disease status or the need for monitoring for medication adverse effects. Medication management may include several arthritis medications including medicines classified as NSAIDs, steroids, DMARDs, and Biologic agents. We make every effort to select the most effective medication for a given problem, taking into account disease severity, other concomitant diseases, other medications and patient factors such as age. Obviously, safety is also a prime concern and we try to avoid all disease as well as medication associated toxicity. In addition to medical management, it may be in your best interest to recieve a steroid injection into a joint, bursa, tendon sheath, or trigger point. These are done with great care using surface, subcutaneous and deep local anesthesia. We have been very successful at providing these important procedures even to young children when necessary with little or no discomfort. Infusion therapy is an office procedure performed by an experienced nurse or medical assistant with physician supervision. This involves the placement of an IV into an arm vein and infusing intravenous fluid containing medication over 1 to 4 hours depending on the medicine. Medications (by brand names) provided by infusion include Remicade, Orencia, Rituxan, Simponi Aria, Actemra, Solumedrol, Boniva, Reclast, Krystexxa, Benlysta, Inflectra, Nulojix, Tysabri, Entyvio, Lemtrada, Ocrevus, Venofer, Ferrlicit and Aredia. Intramuscular injection medications administered in the office include Cimzia, Stelara and Prolia.